We are mad about MINI. 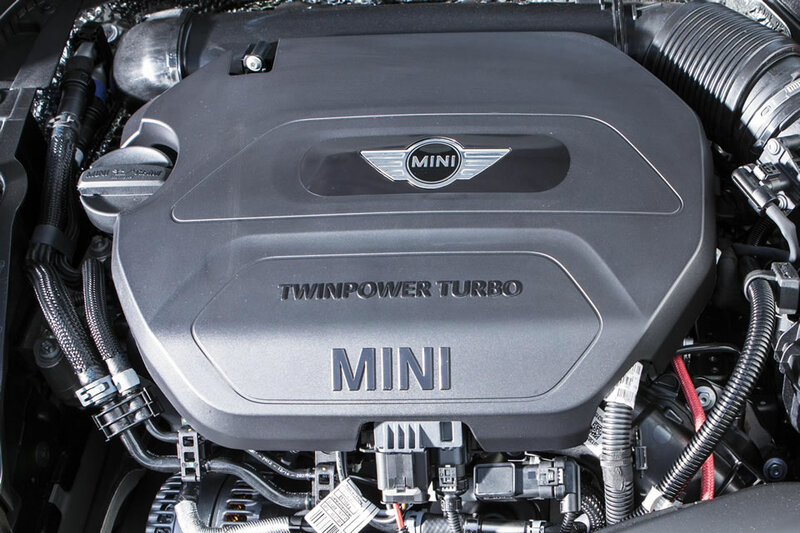 We service and repair all MINI models to the highest dealer standards. 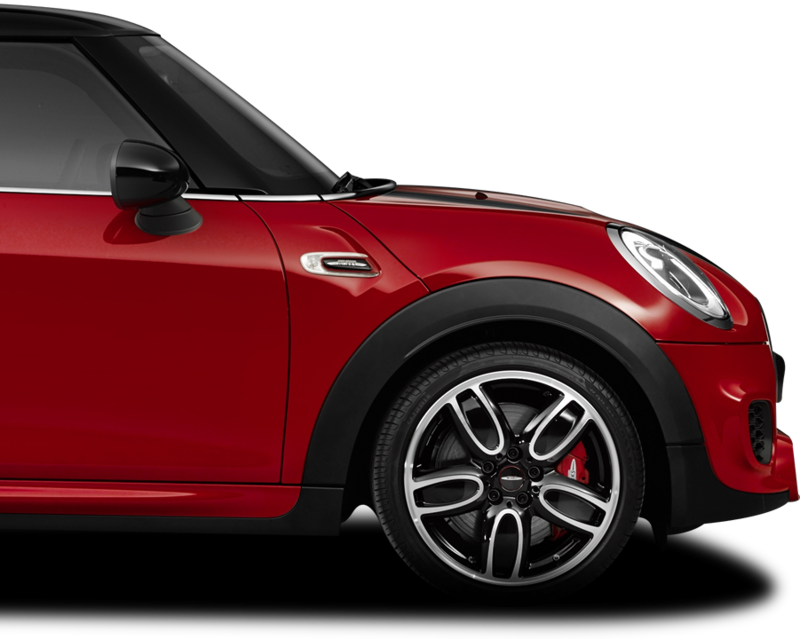 We also offer John Cooper Works tuning, catering for all sports models. Our highly skilled technicians work with the latest industry tools and can use genuine or pattern parts at your request. All work is carried out on-site by our specialist team. We specialise in diagnostics and electrical fault finding, using dealer level diagnostic equipment. 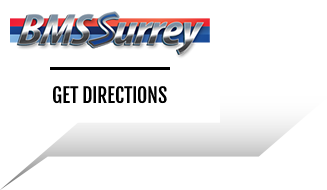 This ensures that we are able to efficiently diagnose and repair any faults that are found with your vehicle. Modern MINI models include complex systems and we can provide software updates and rectify programming faults. All mechanical repairs to engines, gearboxes, brakes and chassis systems are also a speciality.